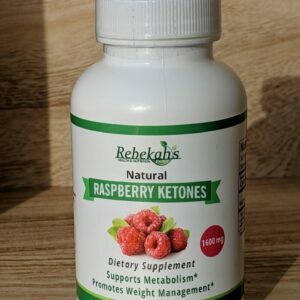 DesBio is proud to introduce an innovative, patent-pending, homeopathic weight-management support product designed to be used in conjunction with our medically supervised Evolution Weight Management Program. 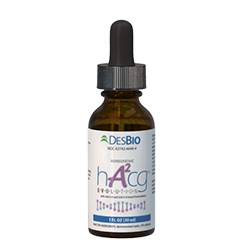 DesBio’s groundbreaking homeopathic product, hA2cg Evolution, contains two bioidentical active amino acid chain groups. 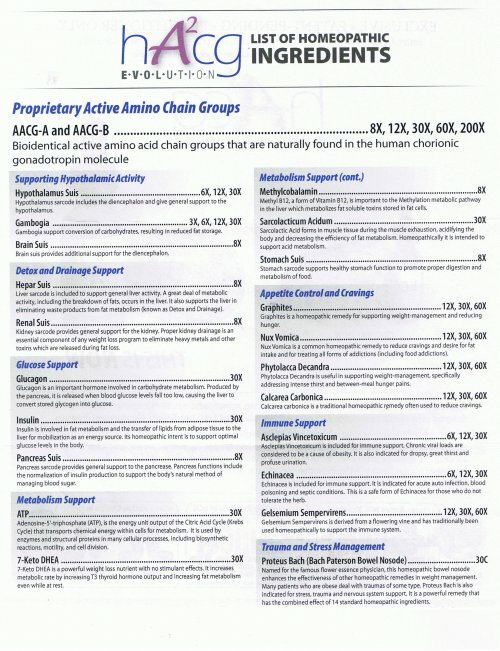 By providing a clearer and more concentrated message to the body, these two amino acid chains together with the 21 focused and supportive homeopathic ingredients in hA2cg Evolution optimize the outcome of the practitioner supervised Evolution Weight-Management Program. 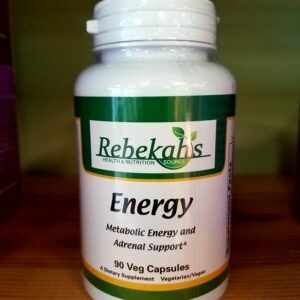 Each bottle is a 15 day supply- two bottles is recommend for a 30 day protocol. 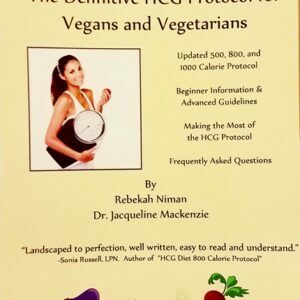 have or suspect you might have a health problem.